Designed for IP43 rating and performance compliance with BS7656:1993. 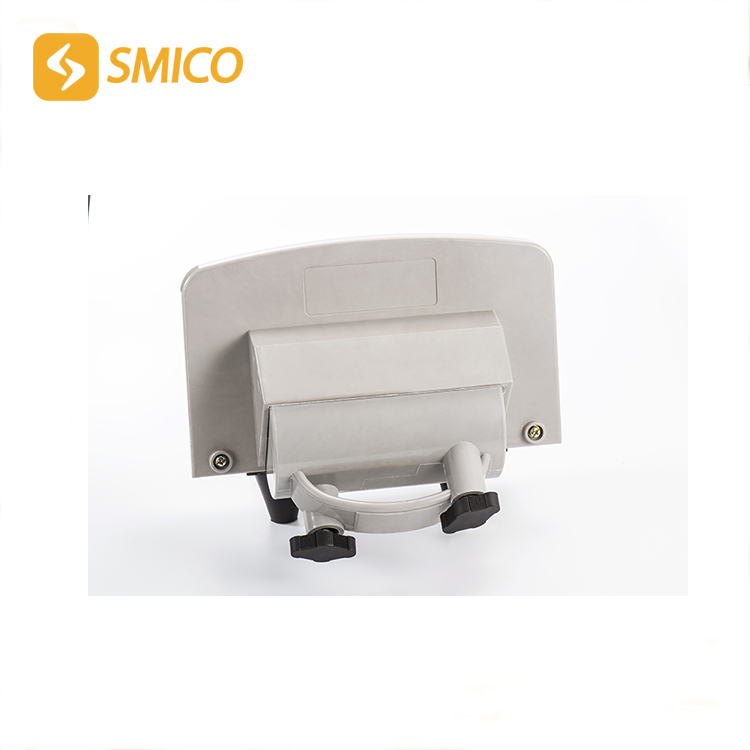 This version can be pole,cross arm or wall mounted,its compact size allowing optimised arrangements resulting in less obtrusive installations. Mechanical terminals with shear head bolts replace the studs usually associated with this type of cutout,eliminating the need for additional connecting lugs and specialised tools to ensure a simple,safe and effective joint. The terminals will accept solidor stranded aluminium and solid copper conductors in the range 70 to 300mm².An adaptor is available for 25/35mm² copper or aluminium conductors. 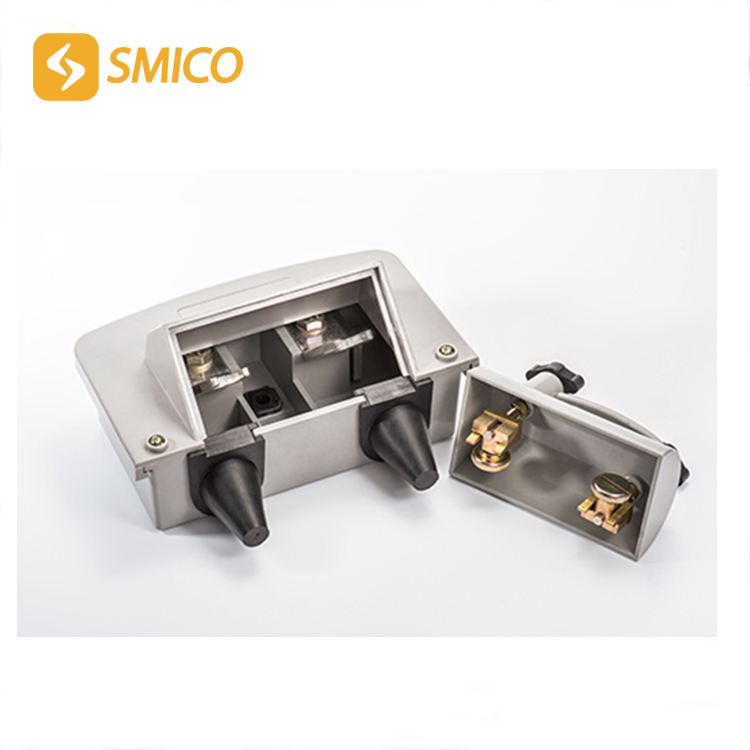 The fuse carrier accepts J type fuselinks to BS88 rated up to 400A. 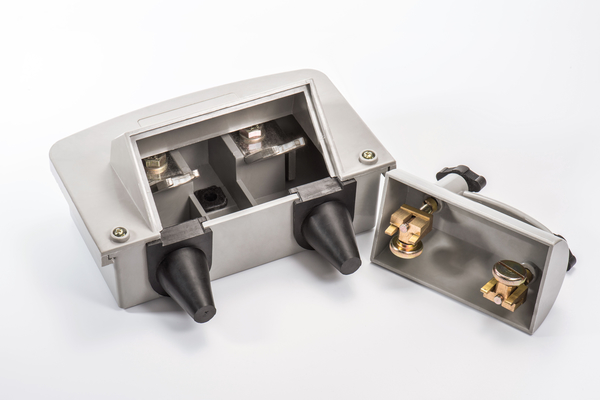 With the PVC cable sealing grommets in place,the cutout is IP43 rated and has been designed to fully comply with the performance requirements specified in BS7656:1993 for LV pole mounting fuses. The enclosure is moulded in our own high performance,glass reinforced polyester,renowned and proven worldwide. Mechanical terminals require no additional lugs. Shear bolts-needs no special tools. This fused cutout is designed to accommodate standard wedge J type fuselinks to BS88 with 82 mm fixing centres. Standard fuselink ratings range from 20 to 400A.